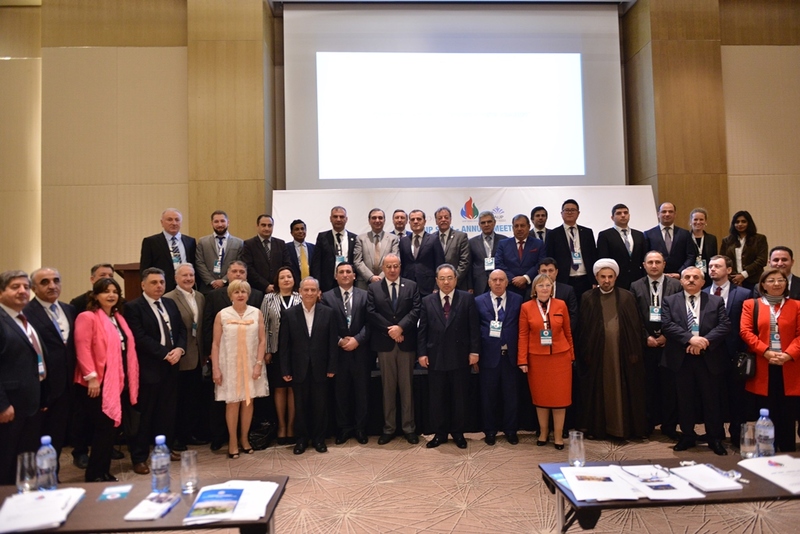 The two-day Conference of the International Association of University Presidents (IAUP) titled “Globalization and New Dimensions in Higher Education” kicked off in Baku on April 19. 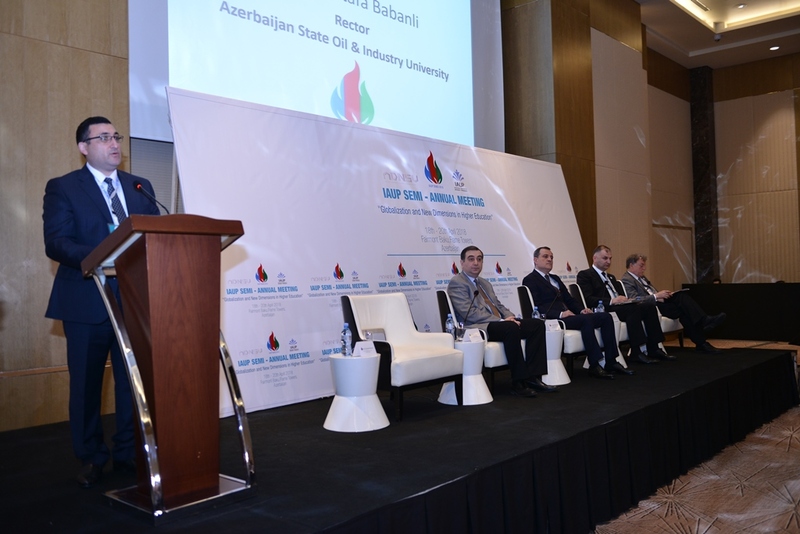 Rector of Azerbaijan State Oil and Industry University, host of the semi-annual meeting, Professor Mustafa Babanli made a welcome speech, saying that the Conference will include discussions on hot issues in education and how to seek solutions for problems. He pointed at the importance of taking steps for not only today but aimed directly at future development in order to be able to match the rapidly transforming world. 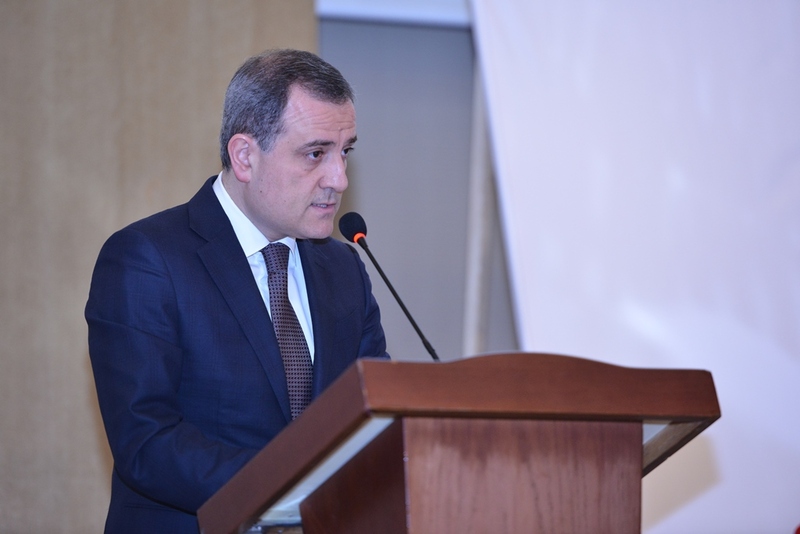 Rector Babanli expressed his belief that the Conference will make a great contribution to expanding cooperation between universities and establishing new ties. 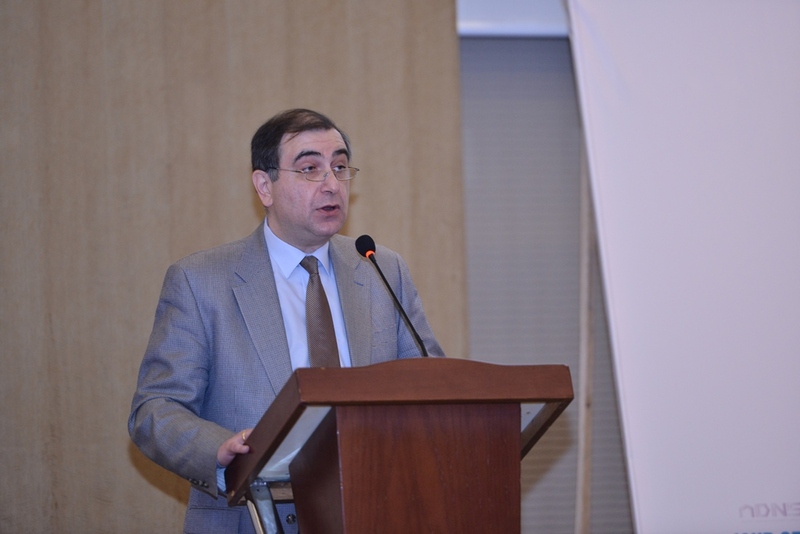 IAUP President Kakha Shengelia welcomed the university rectors attending the Conference named “Globalization and New Dimensions in Higher Education”, and the guests leading the field of education of Azerbaijan and Georgia and expressed confidence that the meeting will be productive and efficient. 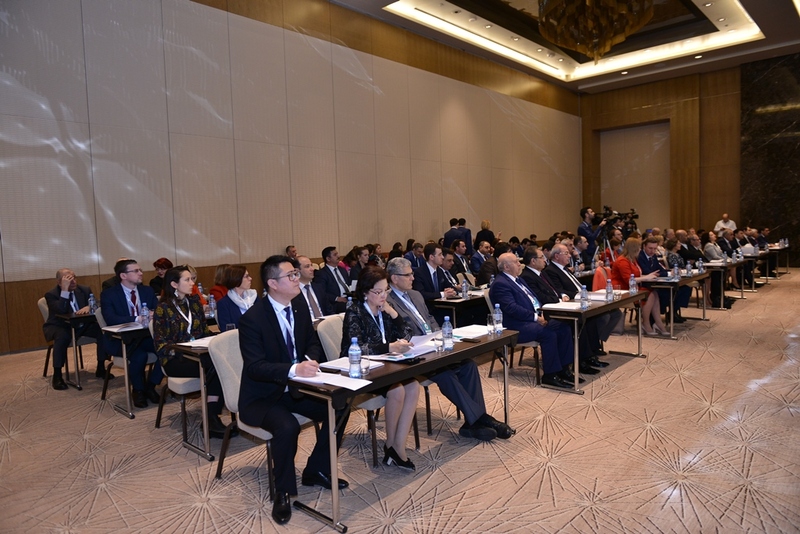 Shengelia said the conference will be an important platform for developing scientific ties between different countries and peoples and building new connections. 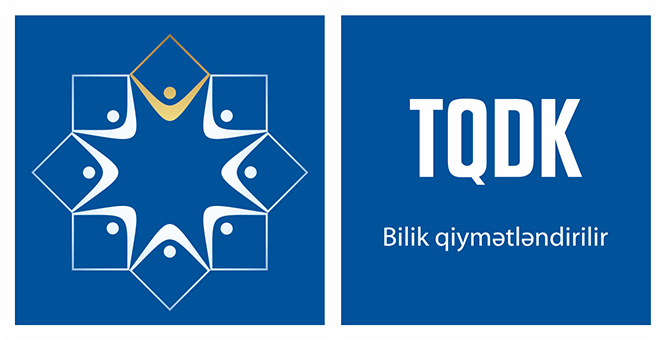 Acting Minister of Education of the Republic of Azerbaijan Jeyhun Bayramov said the Conference that takes place in Baku serves noble goals. 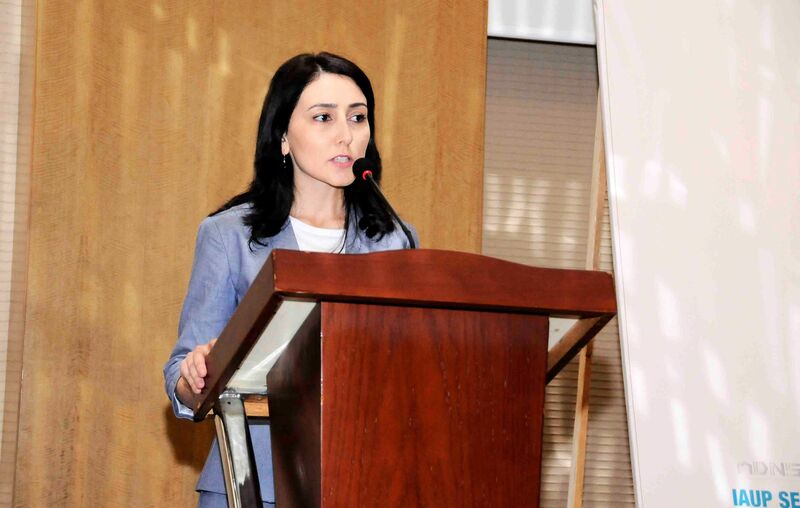 Speaking of the education strategy in Azerbaijan, Bayramov talked about the significance of developing human capital against the background of global trends and establishing diverse cooperation ties. He noted that just like different areas of life the sphere of education also faces challenges in the modern globalization period. He stressed that the Conference will contribute to fighting against challenges and wished success to its participants. 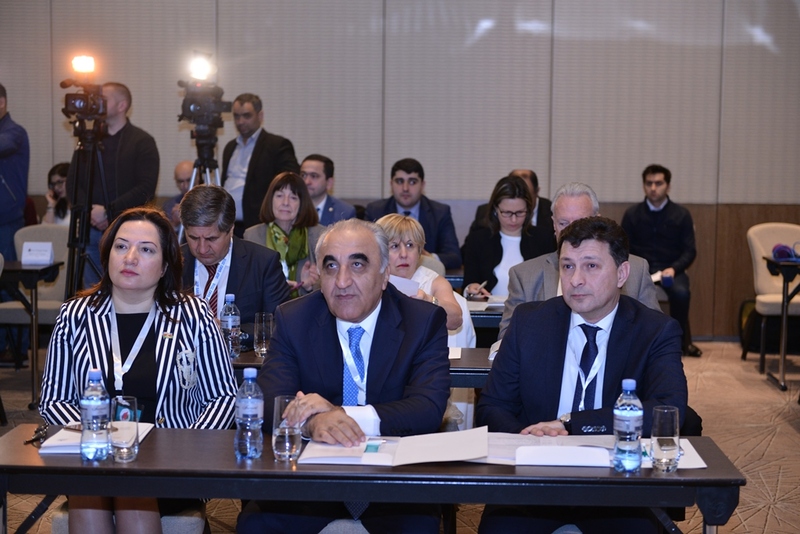 Bayramov touched upon the significance of holding the Conference in Baku, saying that the project will positively contribute to not only education but business and other areas of the country and expressed his hope that it will be productive for the society. Minister of Education and Science of Georgia Mikheil Chkhenkeli welcomed the guests, saying that the education requires more cooperation than the other areas of life. 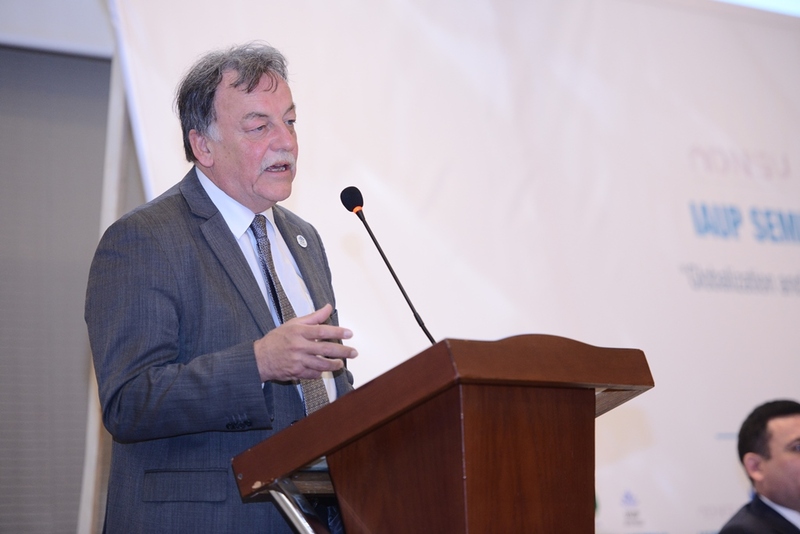 He expressed his hope that the conference, which brings together education representatives of many countries and peoples, will bring significant outcomes, create new qualities and new opportunities in education in line with the challenges of the modern world. 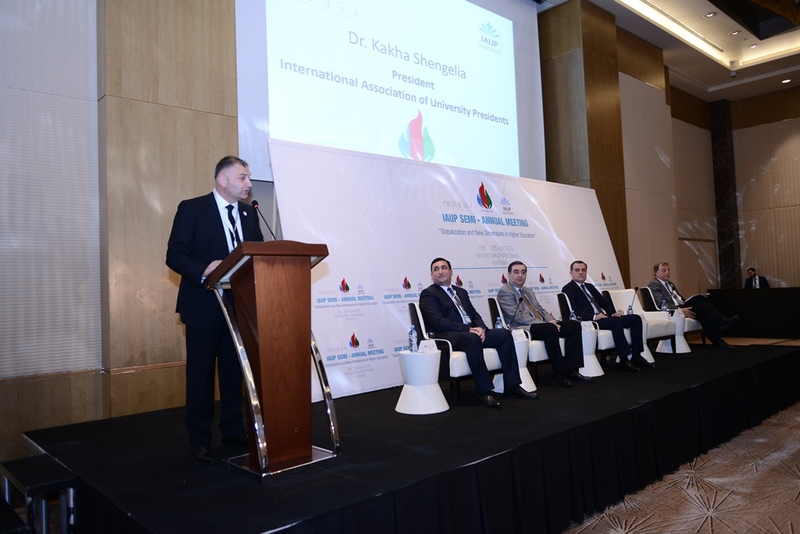 Mikheil Chkhenkeli said this Conference is a useful platform for sharing experiences, building cooperation relations, as well as conducting new scientific research. 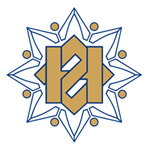 The Conference then continued with discussions on topics such as “Modern approach to knowledge transfer: Interdisciplinary studies and entrepreneurial thinking”, “Social responsibility and knowledge transfer”, “University-business cooperation”, “Equality in Higher education: more opportunities less possibilities”. 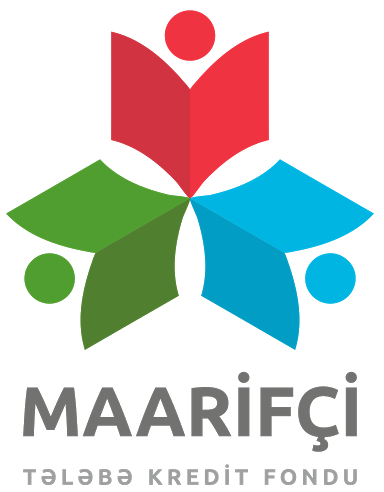 Notably, the Conference is attended by up to 60 rectors and other esteemed guests from some 20 countries, including Russia, the USA, Iran, Georgia, India, Poland, China, France, Mexico, Austria, Denmark, Ukraine and other countries.